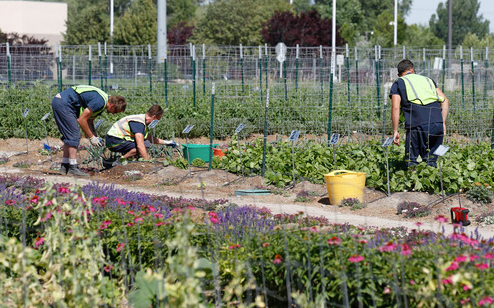 As any gardner knows, it takes manure to grow a plentiful garden. That's where Noble comes in. 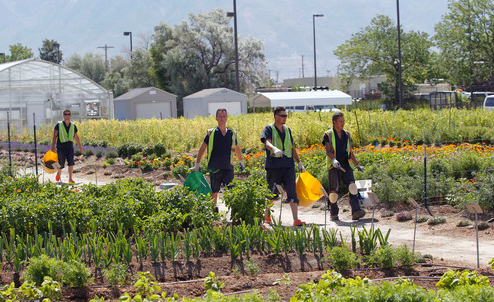 When our generous donors help provide nutritious and high quality hay to our herd, our herd provides high quality, local manure to the Excellence in Gardening Program. 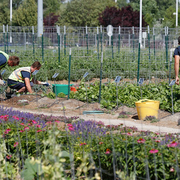 That manure has got to go somewhere and while Noble plays a small role in the operation of this program, we are so proud to support local agriculture and sustainability. 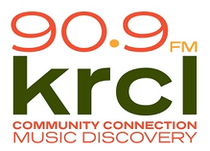 A very big THANK YOU to KRCL and all those who donated during the 2014 Summer Community Drive! 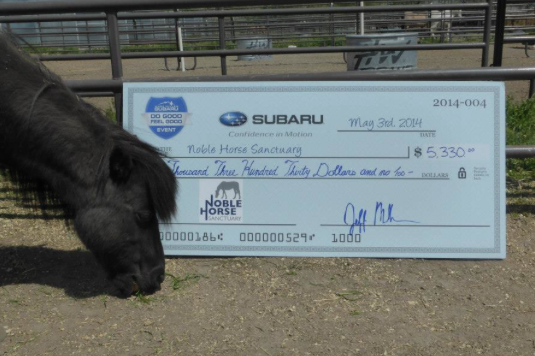 You helped Noble purchase a lot of delicious and nutritous hay. It just goes to show that a little goes a long way. Thank you again from the Noble herd! 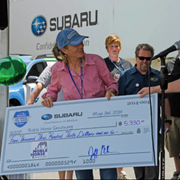 In May, Noble was selected as one of five charities to participate in Mark Miller Subaru's annual "Do Good Feel Good Event". 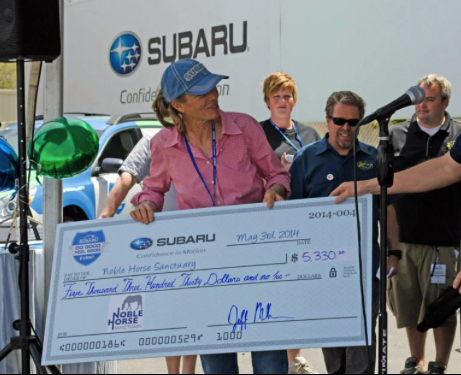 Mark Miller Subaru helped raise over $5000 for Noble. 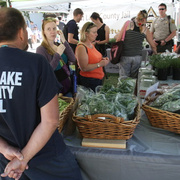 We were thrilled to be able be participate in a community event like this. 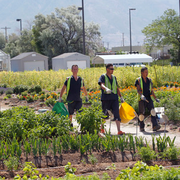 Many thanks to the Mark Miller team and for all they do for the non-profit community in Utah. Noble had the pleasure of a visit from members of the Salt Lake County Sheriff's Mounted Posse. 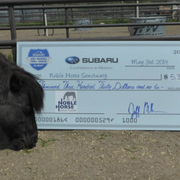 They presented Noble with a very generous donation and we thank the posse very much for their kind gift to our horses. 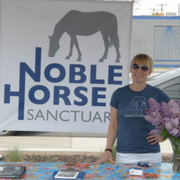 While at Noble, the posse met all the horses and learned more about day to day operations at Noble. 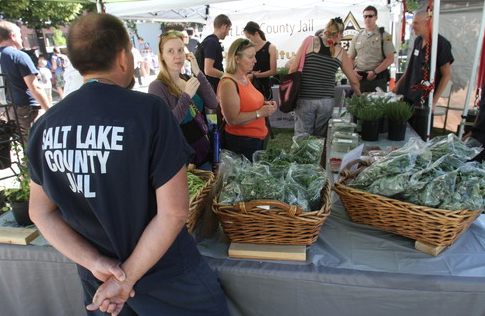 In turn, we learned about all the great volunteer work the posse does. 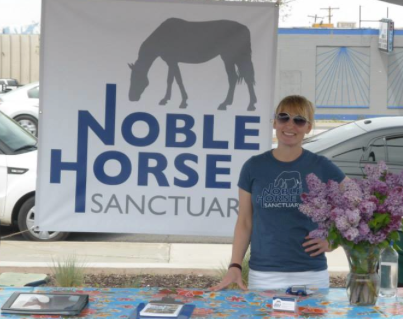 Many thanks from the Noble herd!